Citing the cumulative nature of climate change, an Obama-appointed federal judge temporarily halted oil exploration leases on 300,000 acres of federal lands. With the rise of climate change, even the U.S is beginning to curtail its fossil fuel operations. There’s been a surge of lawsuits and rulings against fossil fuels on which the U.S. depends on to power its economy. Several U.S. states, counties, and cities have filed lawsuits against major fossil fuel companies over their role in the global climate crisis. Even kids are suing the federal government for its lack of engagement in fighting climate change. Last month, a judge in Montana ordered a temporary halt to the construction of a previously approved 1,179-mile pipeline that would transport crude oil from Canada to the Gulf Coast. The judge cited the cumulative effects of greenhouse gas emissions of such projects. These are just a few examples of recent action in a long legal battle engaged by farmers, landowners, and environmentalists against the American fossil fuel industry. In 2016, environmentalists from three groups — WildEarth Guardians, Physicians for Social Responsibility, and the Western Environmental Law Center — sued the Bureau of Land Management (BLM). The plaintiffs argued that the BLM, which manages oil and gas exploration operations on U.S. public lands, failed to quantify the amount of GHG emissions from fossil fuel projects. Now, a federal judge in Washington, DC, Rudolph Contreras has ruled against the BLM and temporarily blocked all drilling operations on 300,000 acres of public land in Wyoming. Jeremy Nichols, WildEarth Guardians’ Climate and Energy Program director calls the ruling “a triumph for our climate”. Some, like Western Environmental Law Center, a defendant in the case, think this ruling to be a major rebuke to president Trump’s “energy first” policy. 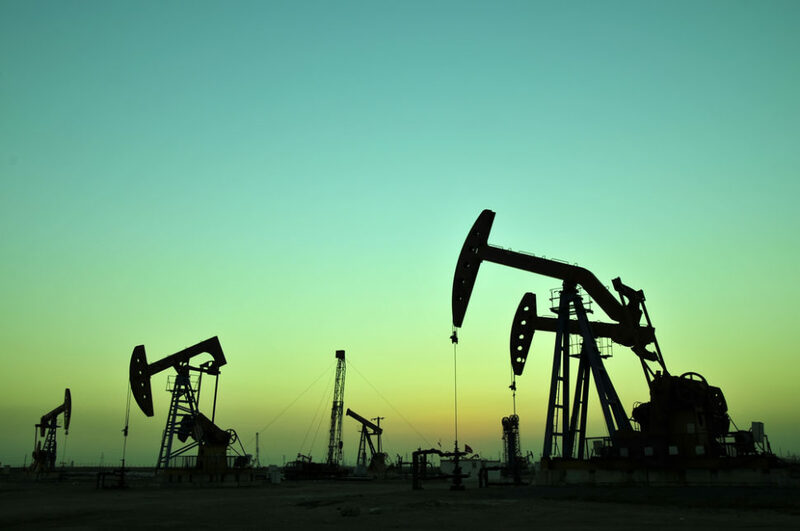 The current administration has made millions of onshore acres available for leasing, and also plans to lease large swathes of the Atlantic to the oil and gas industry.